Major news for people with thyroid problems who are facing weight loss challenges is the news that the natural dietary supplement conjugated linoleic acid (CLA) reduces body fat in people who are overweight. Dr. Michael Pariza, who conducted research on CLA with the University of Wisconsin-Madison, reported in August 2000 to the American Chemical Society that “It doesn’t make a big fat cell get little. What it rather does is keep a little fat cell from getting big.” Pariza’s research did not find weight loss in his group of 71 overweight people, but what he did find was that when the dieters stopped dieting, and gained back weight, those taking CLA “were more likely to gain muscle and not fat.” In a separate study conducted at Purdue University in Indiana, CLA was found to improve insulin levels in about two-thirds of diabetic patients, and moderately reduced the blood glucose level and triglyceride levels. If you’re interested in taking CLA to help with weight loss, keep in mind that it’s not a magic pill, and you will need to start a program of diet and exercise in order to successfully lose weight and keep it off. 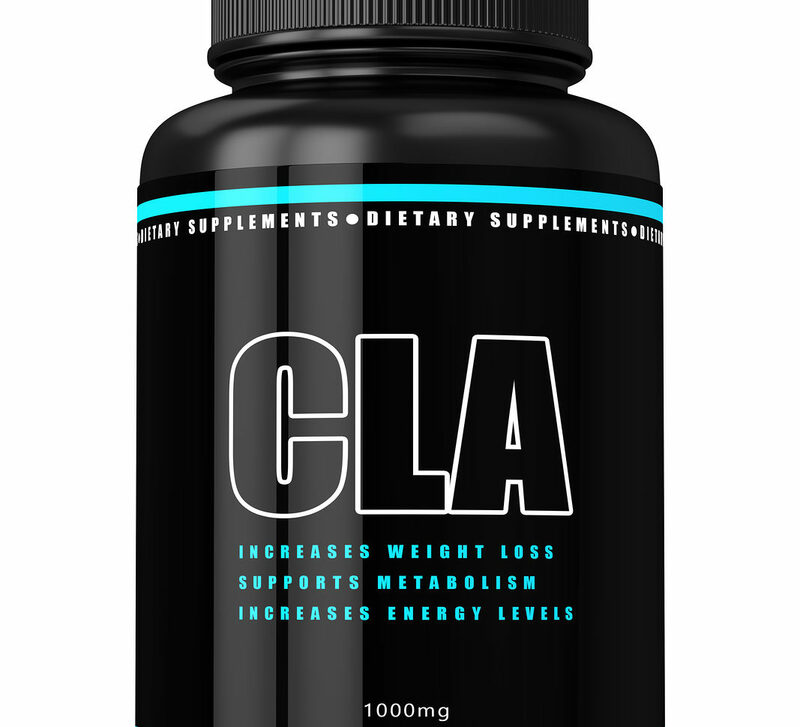 CLA is a supplement, and does not require a prescription. It is available at health food stores, and at online outlets like Drugstore.com. Experts recommend that you use a patented name brand, as some brands have inconsistent or insufficient amounts of CLA contained in them. The brand used in testing was “Tonalin” brand CLA, which comes in 1000 mg capsules. To obtain the level determined to be effective in the testing — 3.4 g, or 3400 mg, per day — you would need to take 4 of these capsules a day, with meals. Please note also, that you should not think that CLA alone will help you lose weight. You still need to be, as I am, on a balanced, reduced-calorie, low-glycemic diet, and have to incorporate regular, vigorous exercise, and weight bearing activities, into your life.